SPOILER-FREE! Michael Bay. The name conjures up a lot of mental images. Most of them feature incredibly loud explosions, giant robots and sweeping slow-motion shots. And now he is wading into the political quagmire that is Benghazi? What could possibly go wrong? 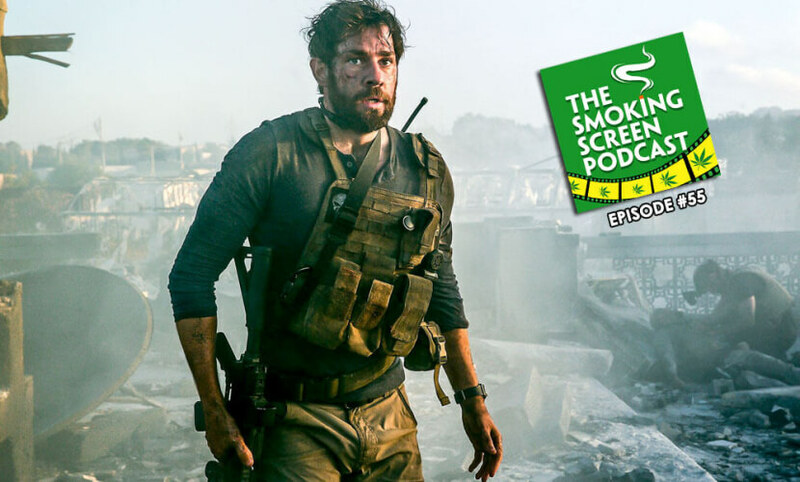 Can John Krasinski add the emotional depth necessary for such a powerful and complex story? Ladies and gentlemen, please be seated. The official investigation into 13 Hours: The Secret Soldiers of Benghazi is now in session! The chair recognizes Jay and Cybill to break this all down in episode 55 of The Smoking Screen. Come join the circle! !